He is passionate about passing invaluable knowledge for setting up your 4WD and trailer to tackle the great roads and tracks of Australia and has contributed to some of Australia’s leading 4WD magazines such as Practical Motoring, Time To Roam and 4WD Touring Australia. Steve currently has a monthly column with Camper Trailer Australia. So it’s safe to say he is well experienced in 4WDing on corrugations. In this blog, he talks about the top two considerations you need to know when driving over these trying road conditions. 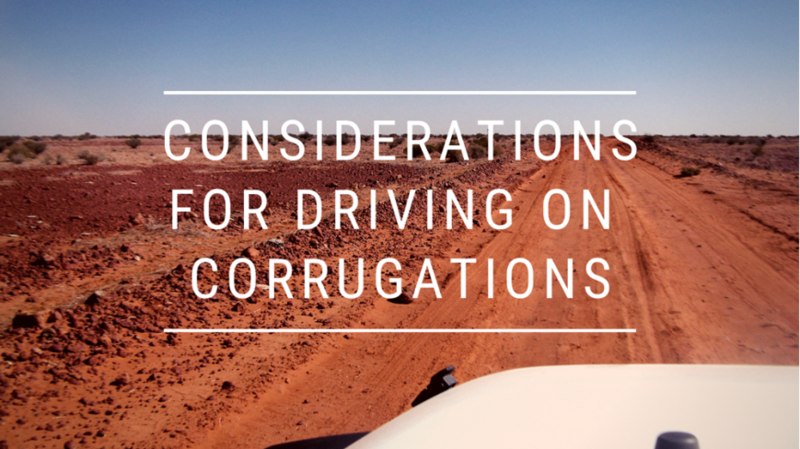 If like me you love touring off the blacktop, it’s inevitable you’ll hit corrugations in your travels. It’s rarely enjoyable, more so downright annoying and even dangerous if you’re unprepared. Like many hundreds of owners, I’ll comfortably argue that I’ve never had issues with AT tyres but for me having used AT and MT tyres and while the AT tyres performed faultlessly, it’s MT tyres as my preferred choice. 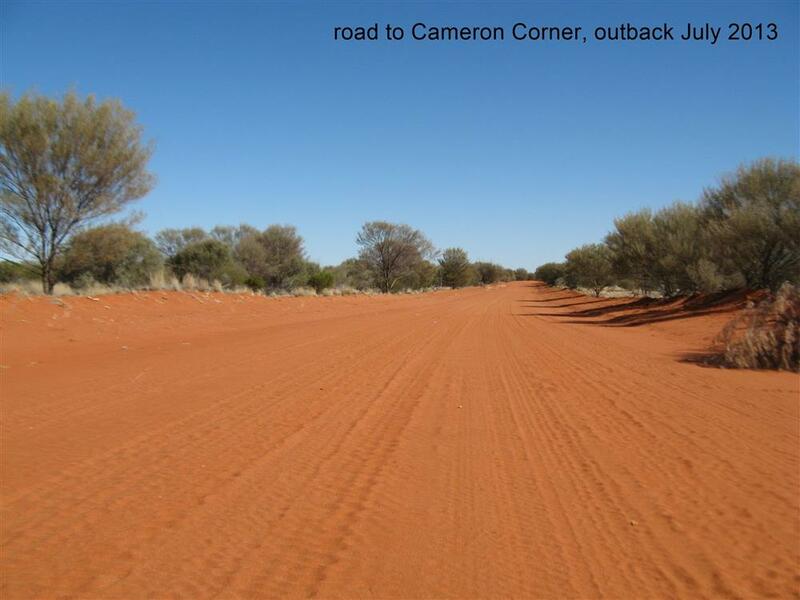 On the real rough corrugations, I found the larger rubber tread blocks better at absorbing the impact of corrugations and provided notably better traction on a range of tracks. As a few last thoughts when travelling corrugations and as a matter of normal procedure, ensure that all your cargo is tied down securely. Don’t forget to check things like your dual battery systems, pure sine wave inverters and other electrical add-ons. That’s when I appreciate REDARC’s sturdy metal mounting points as electrical fires are a big threat when things come loose. 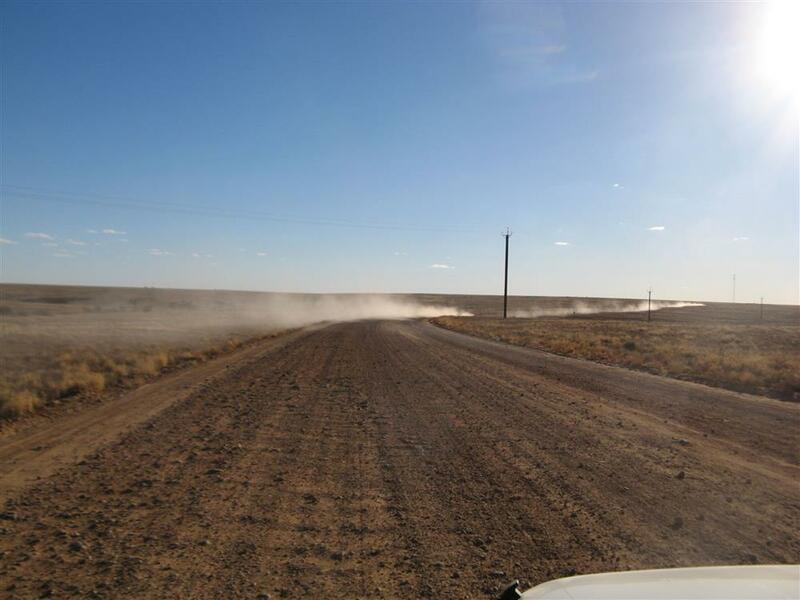 I recently drove the Kimberley’s with a lot of gravel roads of varying corrugations. These included the Shay Gap road, out to the bungles, God River, Kalumburu, Tunnel Creek and Cape Leveque. Apart from one staked (Gibb River/Ellendale Station Road) our Bridgestone D697 LT performanced exceptionally. I had fitted an after market suspension kit and also had the D697’s on my trailer, so had 8 indentical tyres as back up. My question is what’s the right percentage of the recommended pressure you can drive on before doing structural damage. After a fair amount of review I dropped the pressures from 35 front 40 rear (Navara D40 and camper) to 20 and 25. It was always a concern in too low and so the possibility of damaging the carcasses and also staking the sidewalls versus the comfortable ride and the issue with many roads being sections of gravel and bitumen. From my experience I now say dropping by around 40% was the right decision, but now we are back and on bitumen did I damage the tyres structurally and now have time bombs fitted?